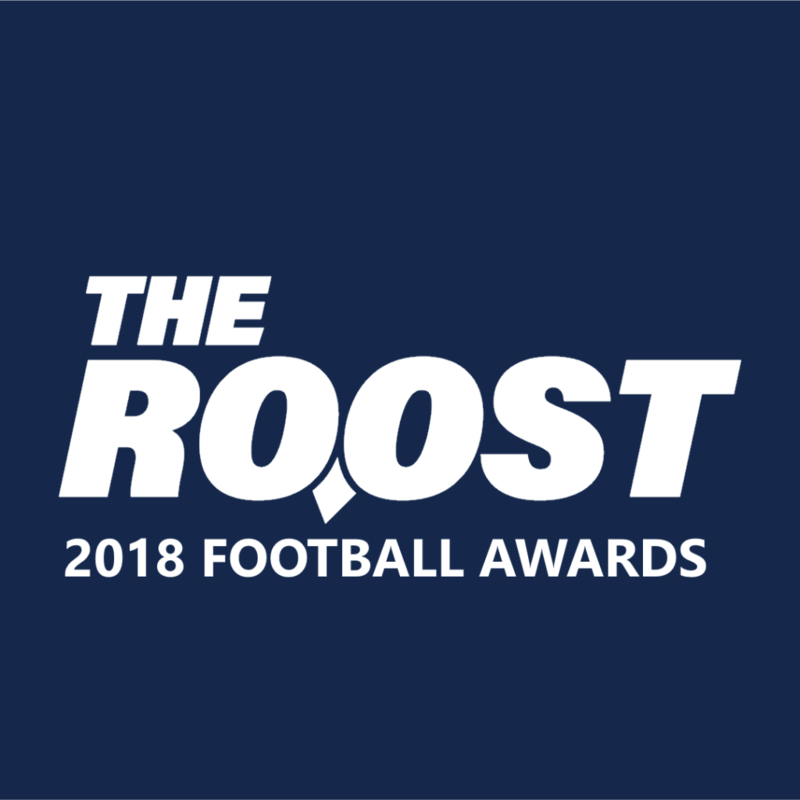 Rice football is closing in on the completion of their 2019 recruiting class. Their latest official visit weekend was a big success. 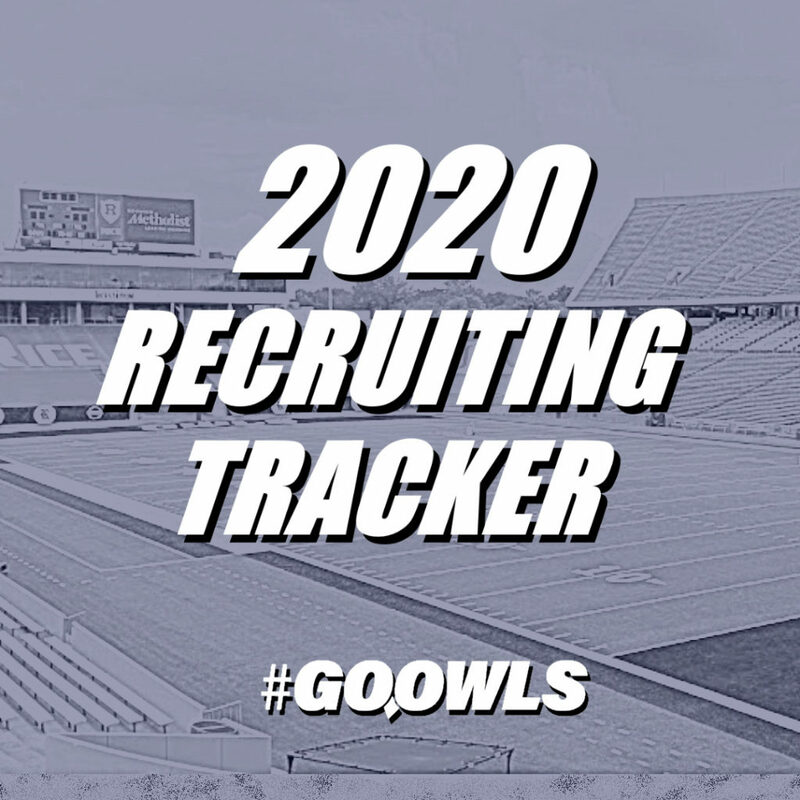 The Owls picked up one commitment and got closer with several key targets over the weekend. 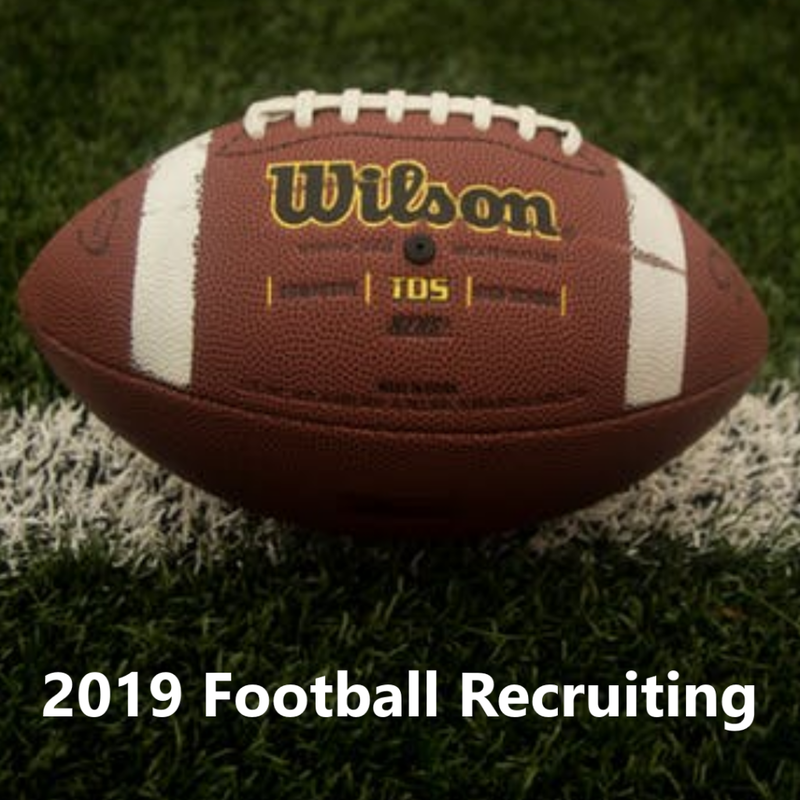 The 2019 class now sits at 18 players with one more big weekend planned between now and National Signing Day in early February. The Myron Morrison decision was an important yes for the Owls over the weekend. His physicality fits right into the mentality that defensive coordinator wants to bring to this defense. The defensive tackle situation didn’t work out quite as favorably. Rice had some concerns about Cooper Laake’s health entering the fall. Given the need for impact quickly at the position, Rice is going to hold off on offering Laake. There’s also a chance he takes the JUCO route and the Owls take a further look at him next year. The Owls made a strong impression on several transfer targets over the weekend. Stanford teammates Brian Chaffin and Reagan Williams were both offered and remain in play for the 2019 class, but I got the impression they’re going to take their time and think things over. Both players would be huge gets for Rice, so expect the pursuit to be relentless by the staff. Rice didn’t offer Harvard quarterback Tom Stewart just yet, but both sides are still in contact as National Signing Day approaches. On the other hand, Jovonni Johnson, left with an offer and was thrilled with his trip to campus. He raved about the family atmosphere and spoke highly of the staff and fellow players. He’s got one more official visit lined up, but Rice is firmly in the driver’s seat in his recruitment. Outside of those two, Rice is still perusing other alternatives as safety nets. I can confidently say former Houston signee Levi Williams is not high on the Owls’ list. He was recently released from his commitment by new head coach Dana Holgorsen, but doesn’t offer the same versatility as someone like Johnson. As for the rest of the Houston players returning to the open market, Rice is taking a close look. If things work out for both parties the Owls could be in play to take the right guy or two.